When Is Climate Controlled Storage Not Necessary? Climate-controlled storage is something that has become increasingly popular over the last several years in the personal storage industry. These types of storage units, especially indoor climate-controlled units, are a good tool for storage users that have delicate belongings. If what you are storing could be damaged by extreme temperatures or even flooding, a climate-controlled unit can be a great solution. However, there are times when a climate-controlled facility or unit doesn’t make sense. 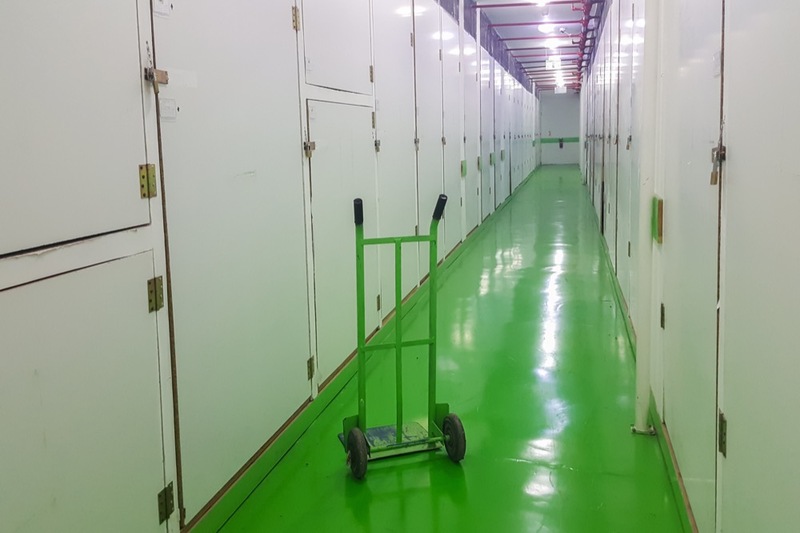 Not all items need to be protected from climate and in today’s post, Affordable Family Storage Jefferson City will look at what items you don’t need climate-controlled storage for. Furniture is one of the most common items stored in self-storage units. When it comes to fixtures like tables, entertainment centers, or even chairs, the most important factor in whether they need to be stored in a climate-controlled environment is the material they are made from. If you have wooden furniture, you’ll need to avoid extreme temperatures, as to avoid warping or cracking. However, if you are storing metal furniture fixtures, you don’t need to avoid such temperatures and weather. Metal, whether it be aluminum, brass, or even stainless steel, is much more durable than wood, especially when it comes to what it can withstand. Metal can typically hold more weight, last longer, and in this case, hold up better against extreme temperatures. If furniture is one of the most common items to be stored in self-storage units, couches often make up the majority of those pieces. While leather couches can be harmed by extreme temperatures, along with more delicate fibers like velvet, most natural fabric sofas won’t need to be put in a climate-controlled storage unit. Leather is very sensitive to hot and cold temperatures, which is why they shouldn’t be stored in an outdoor storage facility. They also shouldn’t be put in a sunroom or an outdoor porch when they are still in use. However, fabrics like polyester and cotton aren’t affected in the same way by those temperatures. Paper is often an item that is debated on whether or not it can withstand extreme temperatures. While there are paper items that should be put in climate-controlled storage, not all paper materials need such treatment. For example, magazines and comic books are fairly similar in their composition. However, comic books are often more valuable when collected than magazines, so you should prioritize them. The same goes for books. Some older books are more delicate and need a climate-controlled storage unit. Newer books won’t necessarily need that type of storage. Ultimately, it comes down to how much you value the items. If you are looking to keep the paper in the best conditional possible, a climate-controlled storage unit is best. But if you are just looking for a place to store some old books, a regular storage unit will do. This post listed several items that you won’t necessarily need climate-controlled storage units for, but there are many more items that do require climate-controlled units. Leather and wooden furniture, as well as clothing, musical instruments, vinyl records, and electronics are only a few of the many items that need such storage. For more information on our climate-controlled units, give us a call today at (573) 240-8668 or contact us online.